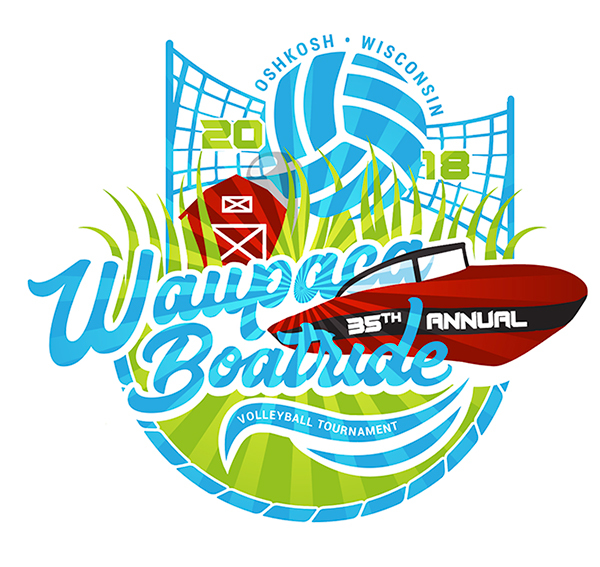 If you are interested in becoming a vendor of the Waupaca Boatride Volleyball Tournament, please contact us and we will get in touch with you. 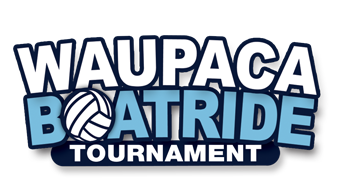 Plastic Clothing will be providing the official tournament gear again this year. You can view some of their volleyball gear at plasticclothing.com. You won't find a long list of ingredients on our labels because we believe quality comes first! Our products contain only the beneficial ingredients that matter without added fillers or preservatives. Experience the difference, give Badger Nutrition a try today! Project Athlete is a sport & athletic fitness training company that focuses on helping every individual of any age to improve their overall athletic performance as well as their quality of life. We offer group fitness, private training & bootcamp class sessions as some of the avenues to ensure our clients see results. Our recipe is simple and proven to be effective: a little bit of sweat + added sacrifice = deserved success.